HAGATNA, Guam (AP) — The 160,000 residents of Guam are in the crosshairs of escalating tensions between North Korea and the United States. The tropical island is a key strategic location in the western Pacific Ocean for the U.S. military, but that also makes it a potential target as the closest American territory to North Korea. Don Seery lives in Sinajana, a village near the capital of Hagatna. 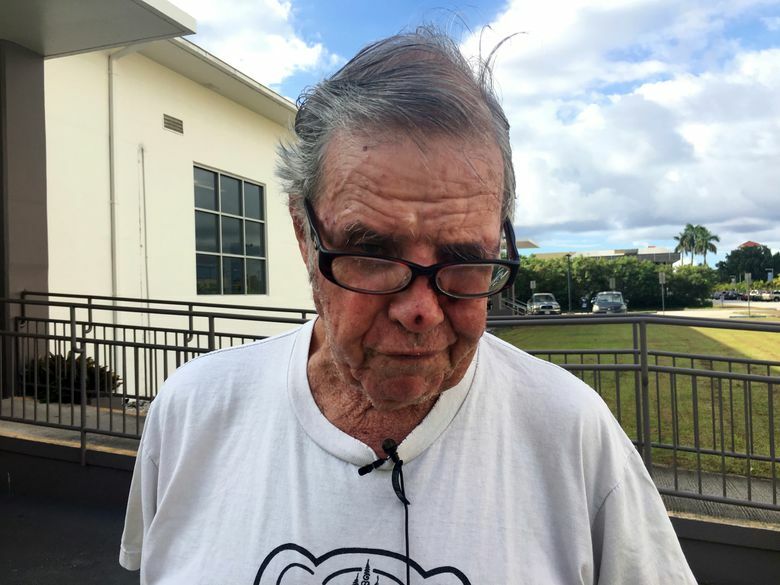 The middle-school teacher in the public school system has lived on Guam for more than 25 years. 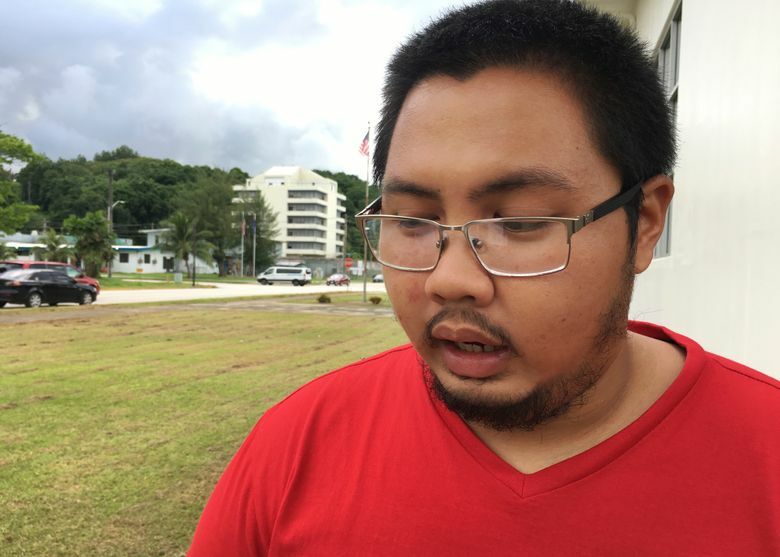 Lifelong Guam resident Jeremiah Lorenzo, 23, lives in Santa Rita, a village next to the naval base. He works at the University of Guam. 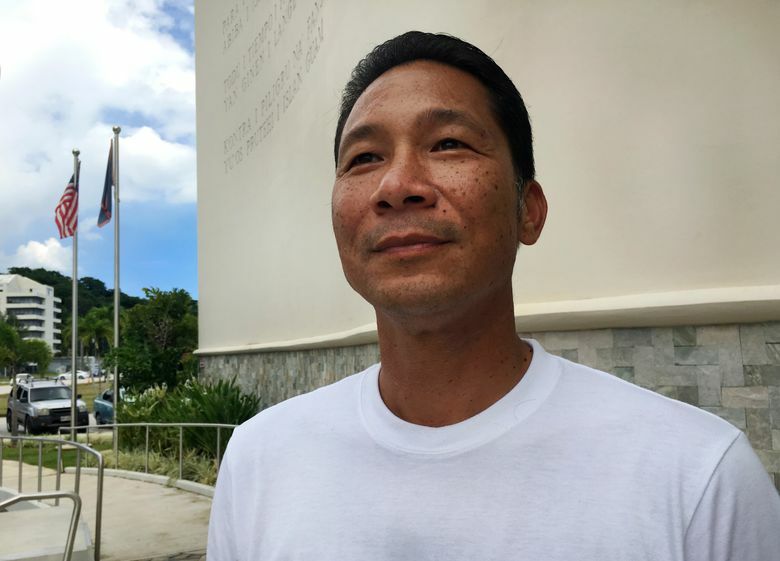 Tony Babauta, 48, lives in the western village of Agat. He is former assistant secretary for the U.S. Department of the Interior and has lived on Guam three years. 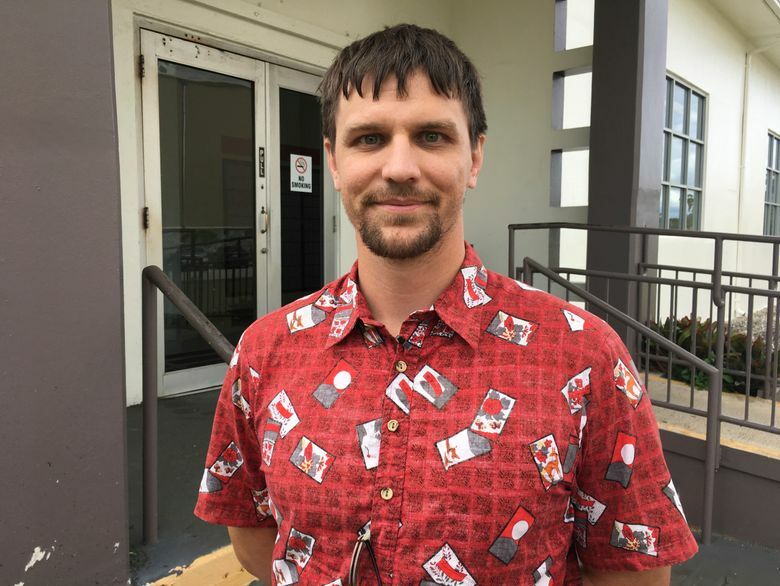 Jeff Bell, 32, a civil and mechanical engineer, moved back to Guam seven years ago. He first moved to the island in 1996 but then left for college. 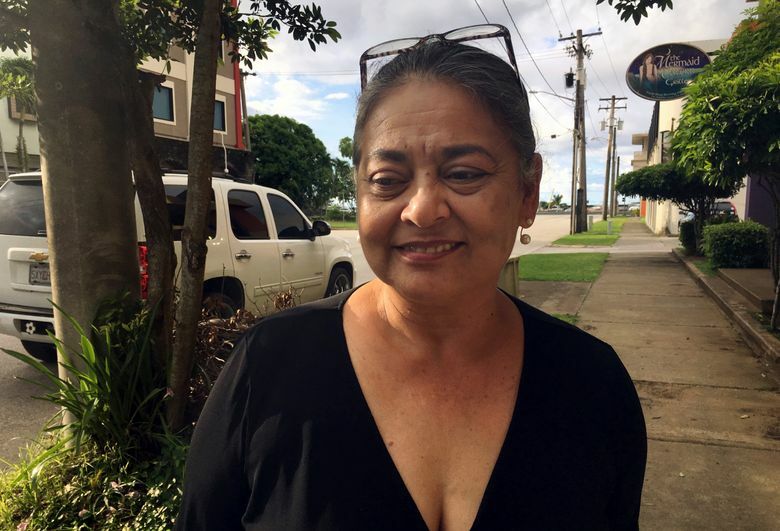 Carol Ragan, 57, lives in Tamuning with her 13-year-old daughter after moving from New York City. She is the owner and operator of a coffee shop in Hagatna, one of the first cafes to offer locals espressos and mochas. 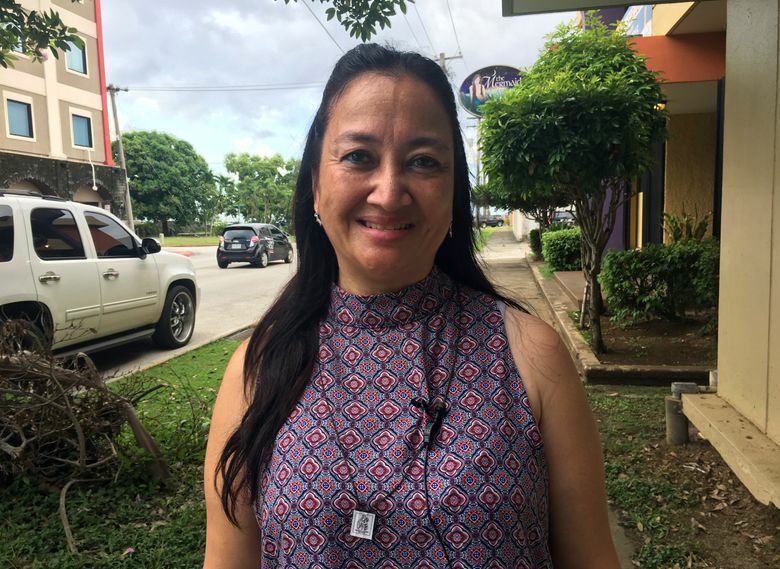 She’s operated Hava Java cafe since moving to Guam 21 years ago. Annette Shimizu, 52, a retired law enforcement officer, lives in Mangilao, a village on the east coast of Guam. She was born on the island but traveled as a military brat. She moved back to Guam in 1979.